This should be a useful episode. 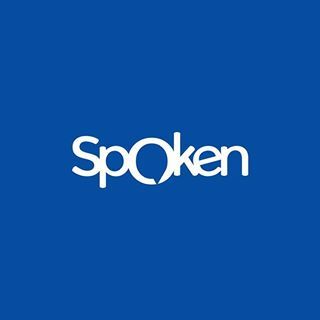 I’m going to go through a whole bunch of ways that you can improve your English with Luke’s English Podcast. You’ll find a list of these points on my website. I’m going to expand on them here. 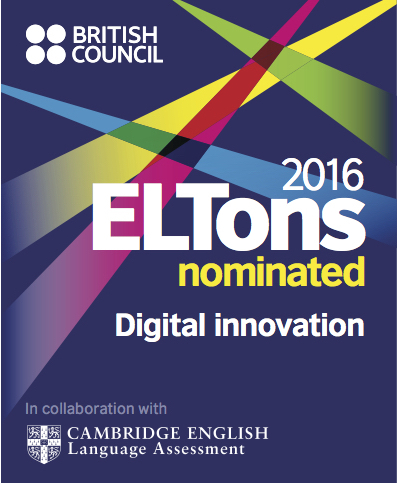 I’ll be talking about key areas: listening, reading, writing, speaking, grammar, vocabulary, pronunciation and discourse. Much of what I’m saying is written on my website. Just find the episode called “How to Learn English with Luke’s English Podcast”. I’ve written a lot of this down because it contains lots of specific bits of information which I wanted to make sure I included. I try not to do too many episodes in which I read things to you. I promise that the next one will be unscripted. Anyway, I’ll do my best to make this sound as natural as possible, which is an art in itself. Actually, you could use this script to help you practise your pronunciation, you could record yourself reading this too, and compare it to my version. What are the differences in your version and mine? What can you learn from that? Record yourself doing it again, and compare that to your first attempt. It’s bound to sound a lot better. In fact, I guarantee that you’ll sound more natural and convincing with each attempt. More on that later. First of all, you don’t really have to do much more than just listen to the episodes. I realised some time ago that a lot of the students of English that I met at school in London did not listen to enough authentic English. They were willing to spend money and travel across the world in order to improve their English, and yet most of them, for some reason, were not prepared to take a bit of time every day to listen to something in English. Why? I think partly this is because they didn’t know what to listen to. A lot of people watch TV and movies in English. Fine. But honestly, that might not be the best way to improve your English. Film is very visual. A lot of what you understand from a movie is the visual storytelling. It’s important to just focus on the audio – on the language. So, a lot of students didn’t know what to listen to. They thought that they didn’t have much choice. Actually, there’s plenty of choice out there. The BBC has plenty of podcasts, there are loads of podcasts on different topics on iTunes – but they’re all made for native speakers. They’re too difficult to listen to, and ultimately, that’s not motivating. There are some podcasts out there which are made for learners of English, but a lot of them are just focused on language learning, at the expense of entertainment. They’re useful, but they’re a bit dull. This is less the case now, because 5 years after starting this podcast, there are more interesting things out there for learners of English, including my podcast. So I decided that I’d try and create something for learners of English to listen to that they would actually want to listen to, beyond just learning English. Ultimately, I think to listen to English for extended periods of time, you have to have an interest in what is being talked about, or you have to find it entertaining. Otherwise, it’s hard to really sustain your concentration and it becomes like a chore. There is real value in listening to English for extended periods of time, but it’s difficult to achieve because you get put off by not understanding things, or because the recording is a bit patronising and dull. I don’t want to blow my own trumpet here too much, because I’m sure that my podcast is not always as entertaining or as engaging as it could be, but I think the only way to get people to keep listening, is to try and make it entertaining as well as informative about English. So, I record this podcast with you in mind, but I try to keep it as authentic as possible. I try to avoid being simplistic. I try not to grade my English too much. I know it might be challenging for you sometimes but I attempt to hold your attention by talking in an enthusiastic way about subjects which I personally find interesting. Hopefully, the result is that you keep listening, and that you feel personally involved in it somehow. Then, by exposing yourself to lots of English in this way, you are able to acquire the language – to pick it up, in a variety of ways. Let me now refer to the language acquisition theory of Stephen Krashen. This theory is very well known among language learning theorists, and it underpins a lot of what we know about learning and teaching English. Krashen believed that there are two ways to develop our language learning skills. One is through language acquisition and the other is through language learning. Language acquisition means that it is possible for adults and children to learn language in a subconscious way – meaning, in a kind of passive way – by simply engaging with the language. The important thing is that you focus on the message in a bit of language. So, when listening to Luke’s English Podcast this means focusing exactly on what I really mean, rather than just on the specific items of language I’m using. The primary focus is to just understand what I mean (hopefully at a fairly deep level – in order to laugh at something I’ve said, or feel moved by it) and then you kind of ‘pick up’ the language as a result of that. You might not be immediately aware that you’ve learned some new language in this way. In fact, this kind of acquisition probably informs your passive knowledge of the language. According to Krashen, another type of language development is language learning. This is when you focus on learning specific forms – like studying grammar rules for example. It involves having some instruction by a teacher, perhaps in the form of error correction, or from a grammar book which explains the ‘rules of English’. The downside of this kind of learning is that it is rather dogmatic, can be boring, complex and abstract. It doesn’t necessarily replicate the organic way in which we pick up language as children, and doesn’t quite allow the subconscious acquisition of language that occurs from just engaging with the language in order to understand a message being communicated. Alright, so how does this apply to the way you can learn English? Well, I think it’s pretty important to get both aspects of language learning into your life. This is what I call “having a balanced diet”. You shouldn’t just study the grammar rules in a dogmatic way, although that is undeniably important. You should also attempt to just engage with the language as it is used in natural, authentic and meaningful situations. How can you do that? Ideally, this would mean going out into the world and doing things in English. In fact, this might be the best way to improve your English. If you get a job that requires you to use English all day you will improve quickly. It’ll be really hard, but you’d be forced to improve. That’s like a boot camp for language acquisition because you’re not really studying the language, you’re just attempting to survive in it. You’re really focusing on the communicative acts you are trying to achieve. You’re really focusing on meaningful messages, and you naturally learn the most direct and effective way to understand and communicate meaningful messages. You might not be able to do that in your life. You might not have access to native speakers in that way. So, my podcast can be a substitute. It’s not really the same as attempting to work in an English speaking environment, but the key point is that you can replicate aspects of that experience by just attempting to follow/keep up with what I’m saying, and do that regularly, over long periods of time, and you’ll pick up massive amounts of English. So, just listen, try to follow everything I’m saying, try to enjoy it and engage with it, listen regularly, listen for extended periods. This will all contribute to your acquisition of English, as described by Stephen Krashen. That’s language acquisition, but you can also do more traditional language learning alongside Luke’s English Podcast. First of all, outside of listening to the episodes, you can do your formalised language studying from a book or in class, and use LEP as a companion to that. Study the language, and then try to notice aspects of the language that you’ve studied in episodes of the podcast. For example, if you’ve studied verb tenses, you can listen to a story I’ve told on the podcast and try to notice those verb tenses, how I’m using them, how I’m pronouncing them, and so on. It can back up, confirm or clarify the language study you’ve been doing. You should always refer to authentic language usage as a way of checking language that you’ve studied. You could read a transcript and check new words in a dictionary as you find them. Pay attention to the way I use the words, including the grammatical context, collocations between words and pronunciation. Any new words or structures you find, make a note of them and practise using them yourself. You could attempt to write your own transcripts. This reveals a great deal about the gap between the English you know, and the English that I use in the podcast. Try transcribing a section of one episode. You could do an episode that has already been transcribed. Listen carefully to it, and try to write down every single word. There may be certain utterances that you just can’t identify. Mark them with question marks. Listen again and again. You could just focus on a specific 5 minute section of an episode. Keep listening until you’ve done your best. Now check the proper transcript for that section and compare it to what you wrote. What are the differences? Now you can identify the gap between what you understand, and what I said. Try to close that gap. Check the words you didn’t know. Identify why you missed the pronunciation of something. Think about how I say these words and phrases, and their definitions. Then you can start working them into your English when you speak. We’ll look at ways of developing your speaking in a few minutes. A note on transcripts. You may be aware that a lot of my episodes have transcripts, which can really help you to study the language (although you shouldn’t read them all the time). But you can also contribute transcriptions to my website. If you fancy transcribing a few minutes of an episode, please send it to me and I’ll be able to correct it and publish it on my website. I have a transcript collaboration going on using Google documents. You might already know about this because I did an episode on that subject a couple of months ago. You can go to my website and click “transcripts” to find out more. Basically, writing transcripts of my episodes is not only a great way to use the podcast to improve your English, it also helps me to provide an even better service to my listeners. 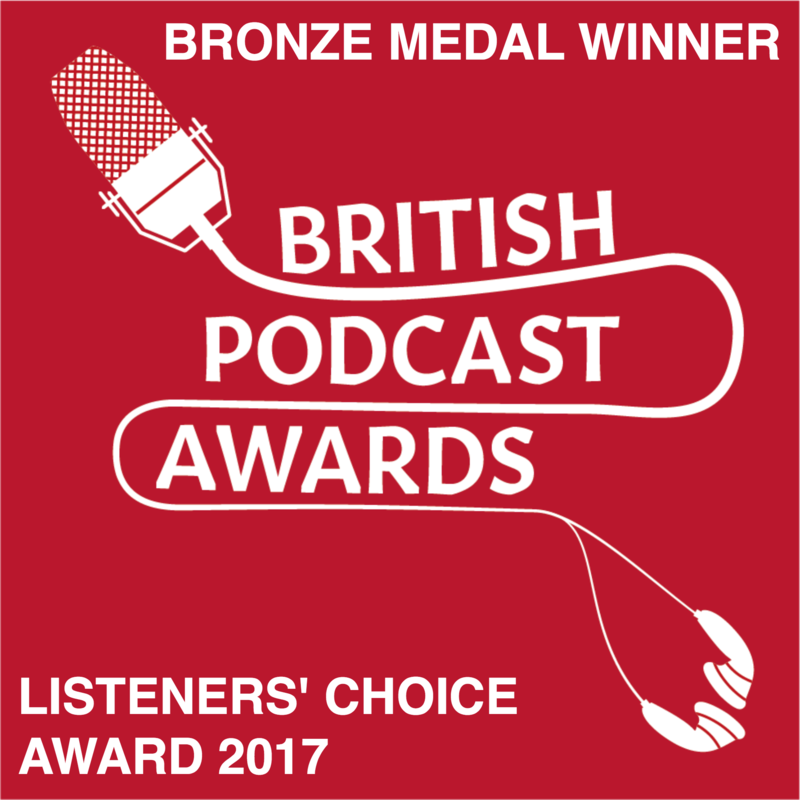 So, Luke’s English Podcast is best consumed as part of a balanced diet. Listen freely and just try to enjoy and understand what I’m saying, and let your mind naturally acquire the language, but also mix this with more formalised language study to get the full 360 degree effect. You might think the formalised language study part of that is boring and time consuming. That’s fine. You don’t have to do any of that, but as a compromise, what you can do is just be mindful when you’re listening. Your first aim is to focus on the message, but you can also try to notice specific aspects of the language too. Try to identify words, phrases and grammatical structures. You don’t have to formally study them, just notice them as you hear them. Like “oh he’s saying depend on” so it must be “depend on” in English, not “depend of”. Things like that. Just be mindful when listening. I record different types of episode here. My main aim is to engage you and keep you interested, while presenting English to you in an authentic way. In some episodes I try to draw your attention to the language more specifically. For example, I teach/explain/demonstrate vocabulary items referring to a topic, or bring your attention to an aspect of pronunciation. In those episodes, you can just chill out and follow what I’m saying, but you can be more active, and make notes of the vocabulary, try to remember phrases, listen again and pause the recording to test your memory. Listen in comfort, and enjoy the experience. Krashen also writes about the affective filter hypothesis. This relates to the conditions in which learning takes place, and how these can have a big effect on the successful acquisition of language. Basically, good conditions for learning are: motivation (the listener really wants to hear what’s being said, and is keen to learn the language), high self-esteem and relaxation. These things allow the flow of acquisition to move freely, without being blocked. Mental blocks occur when the learner is stressed, anxious or feeling bad about themselves. This creates a mental block to the acquisition of language. I guess this relates to one of those situations in which you’re in an unhappy language class. You feel stressed because of pressure from the teacher or from the judgement of your classmates, you feel low self-confidence because you don’t get any positive reinforcement from taking part in a communicative exchange and you’re just not enjoying the experience of being there in the classroom. As a result, there is a kind of mental barrier which really prevents you learning anything. In fact, it might even make it worse because you associate learning English with painful or boring classroom situations. The advantage of Luke’s English Podcast is that the emphasis is on fun, a lot of the time. You have nothing to fear or worry about when you listen to this. In fact, it can be an extremely pleasurable experience. I’m not just bigging myself up here. I know what it’s like to listen to your favourite podcast. It’s quite a personal experience. I listen to Mark Kermode & Simon Mayo’s Film Review Podcast on my way to work, and I can’t begin to explain the joy of listening to it. They’re like my friends, and I’m sharing a really nice conversation with them. I listen to their voices in private, through headphones, while I’m sitting on a smelly underground train with miserable people all around me, but I’m in my comfort zone. In fact, sometimes I’m disappointed when I reach my metro station, because I just want to keep listening to the podcast. Hopefully, listening to Luke’s English Podcast is a similar experience for you. That’s certainly the idea. This should be a personal and enjoyable experience for you, and I invite you to just enjoy being part of the podcast community, and remember that all around the world there are other people like you, listening to me ramble on about stuff. There’s no chance of the affective filter giving you a mental block in this situation because you should be in your comfort zone. That’s the advantage of podcasting. You really can listen to this whenever and wherever you want, and you are free to get as comfortable as you please. As I’ve said before, feel free to listen to this in the bath, on the loo, or as you softly and slowly drift off to sleep at night. Of course, you can also listen at your desk, with a pen in your hand, or while typing, in order to make notes or write transcripts. You can also sit up and read transcripts. It’s up to you. The main thing is to just enjoy yourself and let the English go into your head. Just imagine that my voice is bouncing around inside your mind, and lots of the words, and sounds are sticking in there. You should certainly listen to episodes more than once. In fact, if you’re interested in really learning English from this podcast, I think it’s vital to listen several times. Once is not enough. In fact, you might only scratch the surface if you listen just once. Listening again and again will allow you to get really familiar with what’s being said. You’ll notice and remember things that you didn’t catch the first time. Repetition is really important as a way of helping your brain notice patterns. After a couple of listens, you’ll remember certain phrases, bits of intonation or responses and they will be reinforced when you listen again. 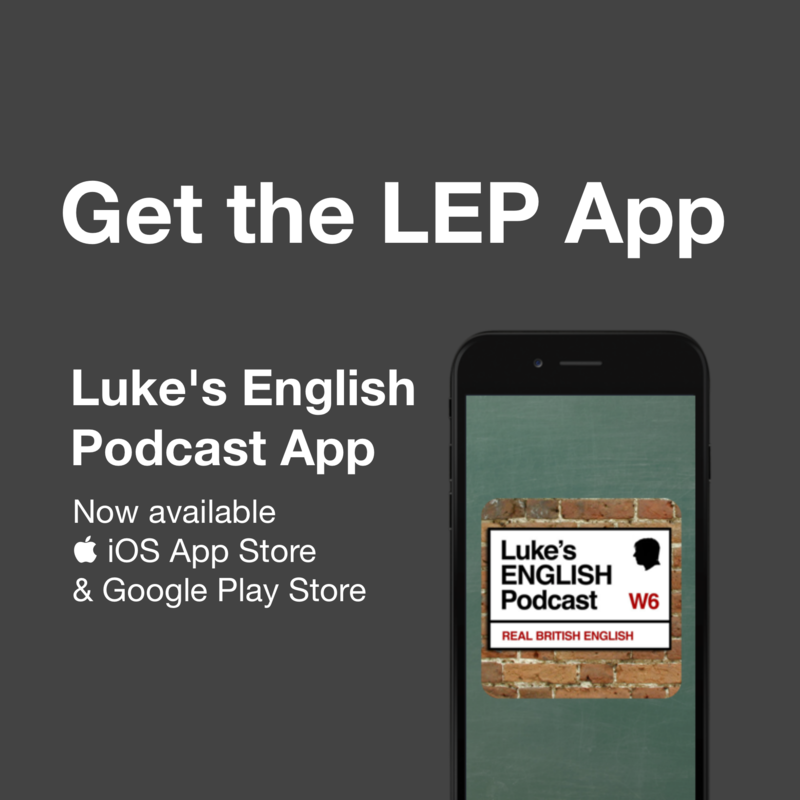 It might be asking too much of you, but you could even start to remember and repeat some of the things you’ve heard on Luke’s English Podcast. I don’t necessarily expect you to repeat everything I say, but perhaps you could memorise the lines of a comedy sketch that I present to you, and then repeat the lines to yourself or your friends, or just while you’re listening again. I’m a bit of a geek and I love Star Wars. When I was a kid I used to watch Star Wars on heavy rotation. I’d watch it again and again. Now I can remember all the lines from the film. In fact, I don’t just remember the lines, I remember the bits of music and sound effects too, as they occur in the film. It’s the same with Monty Python films and sketches. I’ve watched them so many times that I can repeat a lot of the script from memory, and in fact some phrases from those movies have found their way into my vocabulary. You can do that too, by listening to episodes more than once, and listening to some comedy sketches which I present to you many times. Soon I’ll be doing an episode about Monty Python. For some reason, Monty Python’s sketches are very memorable. In fact, there are several generations of people in the UK and America who grew up watching Monty Python films and who are able to recite whole sketches to each other. Again, you can do the same thing, realise that there are some terrifically funny things in English, and use that as a way to pick up language. There are a number of different areas to focus on with English. I’ve already talked a lot about the benefit of just listening for fun, or listening in a more active way. I did mention that it’s good to be comfortable when listening. I should add too that I think it’s important to try and listen to things that you don’t completely understand. It’s fine to listen to things that you don’t understand completely, and the general opinion on this seems to be that you should push yourself when you listen, and don’t get put off if there are things you don’t understand. It’s in that challenging experience that your brain is really piecing things together. For example, if you struggled to understand my conversation with Daniel Burt, that’s fine – in fact, that struggle is good. Listen again, and keep trying. Don’t give up. Push through those moments when you don’t understand. Keep going. Don’t let confusion stop you. Also, try to identify subtle differences between accents. You may only notice little differences at first, but eventually you’ll be more and more aware of the differences between accents. Eventually, you’ll be able to say “this guy is from the north of England”, “This one’s from Australia” or whatever. Reading transcripts on my webpage. Outside of the podcast – read a variety of texts. Again, try to find things that you enjoy. You should also be aware of your purpose for learning the language. What are you going to use English for in the future? You may need to read emails, or business reports. It may be worth reading articles that talk about business trends. Otherwise, just reading any well-written text for enjoyment is a really good way to improve your literacy. I must add a page on my website with recommendations for reading. There’s loads of reading you can do – blogs, newspapers but also books which you can download free online. I haven’t done it yet, but I’m planning to give you a list of some good things to read. Again, this is not one of the things that I focus on a lot on Luke’s English Podcast. The focus is mainly on spoken English. However, transcribing podcast episodes can be good for your writing. You could also write your own blog which contains your opinions or your outlook on a topic. Feel free to write a response to episodes of my podcast in the comments section. You should aim to concisely express your opinion, in a structured way, using the most appropriate words you can find (perhaps including some words you’ve picked up from that episode of the podcast). Think about the person reading the comment – make it easy and enjoyable for them to read, and focus on stating very clearly and efficiently exactly what it is you want to say. Considering those ideas can help you to make your writing more effective. If, however, you need to practise writing for the IELTS test, you will need to do more specifically focused writing practice, probably using an IELTS preparation book, or following an IELTS course of some kind. My podcast can help you with general skills (vocab, etc) but for specific kinds of writing work, you should do some specific writing practice. Practice practice practice. As I said before – to get the best out of Luke’s English Podcast, use it as part of a balanced diet. Just try to take some aspects of my speech and apply it to your speech. You could just add some words or phrases you’ve heard from me, and use them yourself. Or you can pick up some speech patterns, pronunciation from me and add that to your speech too. If you like, you could use my speaking as a kind of model for your own speech. More specifically, you could copy and repeat some of my sentences. Listen to a line I say, and then repeat it and try to sound exactly like me. You could listen to phrasal verb episodes, and whenever I present an example sentence, pause the episode and repeat it after me. Keep doing that until you feel you’re version is pretty similar to mine. So, just listen and repeat until you’ve worked out how to make the same sounds as me. Think about vowel & consonant sounds, combinations of consonants and how to make those sounds with your mouth, think about connected speech – what happens when words are pronounced fluently together in a sentence – they might get pronounced differently, certain sounds may be dropped when words are linked, and some sounds may be added when words are linked too. Pay attention to these aspects of pronunciation. I should do a whole episode on connected speech, and it’s one I’ve had in the back of my mind for ages. Pick an extract from the podcast, with transcript, and record yourself saying it. Compare your version with my version. Then, work on the transcript. Underline the stressed words, add lines to represent pauses for emphasis, identify word links in pronunciation. Listen to me saying that extract again, and check your ‘sound scripted’ transcript. Now record yourself doing it again, this time adding the intonation, pausing and sentence stress. Compare that to the original. This can help you develop awareness, and control of speech patterns. Record yourself just talking in response to one of my podcast episodes. If I’ve talked about UFOs for example (not yet, but I will!) then you could record yourself talking about UFOs too. Try to include any words I’ve presented to you on that topic. 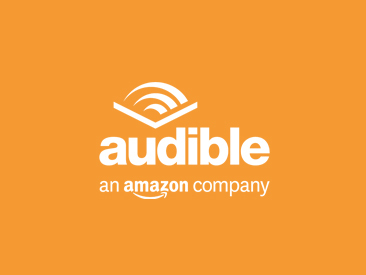 If you like you could leave an audio comment on my Audioboo page, and let the world know how you feel about something. Or, you could start doing your own podcast, like Zdenek from Zdenek’s English Podcast. He’s not a native speaker, but following a suggestion in one of my episodes he decided to do his own podcast. He now has followers and listeners and he’s really into it. Listening to his episodes I get the sense that his confidence is developing and he’s finding his own voice. It must be very good for his English (which, of course, is already excellent). You could do it too if you want. The main thing is practice. Use as many opportunities to practise as you can. Join clubs to meet English speakers. Use the internet. 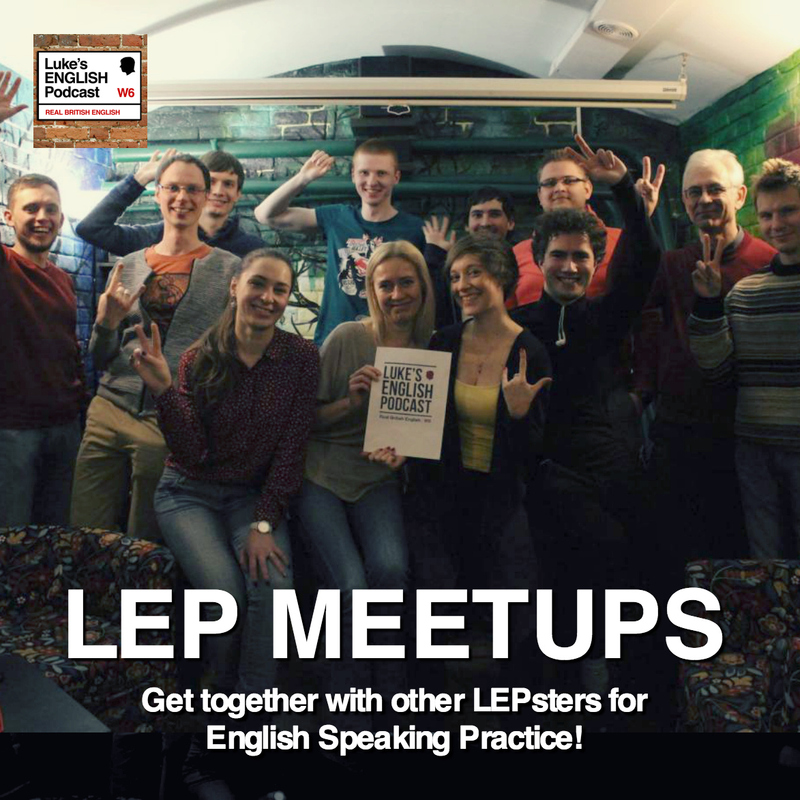 Find groups on Meetup.com in which people are doing language exchanges. Put yourself outside your comfort zone. Don’t be shy, give it a try. Take the initiative. No-one can do the speaking for you. There’s no shame in making mistakes. You have to be in it to win it, so open your mouth and get talking. Remember that English is about what you can do, not just about what you know. Be active, find your voice in English. If you’re in a classroom – don’t be one of those quiet students. It’s completely up to you to start talking, and why not do it in the safety of a language class. That’s the whole point! Speak up in class and use that as a safe place to experiment and make mistakes. Experiment! Switch off your editor! Don’t listen to the voice in your head which is telling you to keep quiet, or telling you that you can’t say something because it might be wrong. It does not matter if you’re wrong. Remember that you have to say something wrong about 5 times before you get it right. Get through those 5 times nice and quick, and then you’ll be fine! Sometimes, opening your mouth is the hardest thing to do, but once you’ve started speaking it gets easier. Keep up the momentum. Keep your voice warm. Stay positive, enjoy expressing yourself. Your teacher will love it if you are an active member of class. In fact, you need to prove to your teacher that you’re making an effort. We always like those talkative and positive students. Use that to your advantage – you’ll be more likely to get good grades, and get levelled up. Be nice, be friendly, be talkative. But also listen to others and help them too. That’s a recipe for success for any language learner! As for the speaking, it is a different question. If you want to improve your speaking through LEP, you have to approach this actively. Not everyone is willing to do this. Some people tend to be shy, have approach anxiety etc…and prefer listening to the podcast as passive recipients. That is fine. However, here are some suggestions on how you can actually improve even your speaking skills. 1) Contact someone via LEP community. There are a lot of interesting people eager to learn English from all around the world. Contact those who have a similar level as you – this way you can both benefit and learn from each other and no one will get bored. Ideally, have an interest in common (sci-fi films, sport, you already have one important topic in common = LEP)…try to befriend these people, add them on facebook, start skype conversations with them or something. 2) Record yourself speaking about a topic. 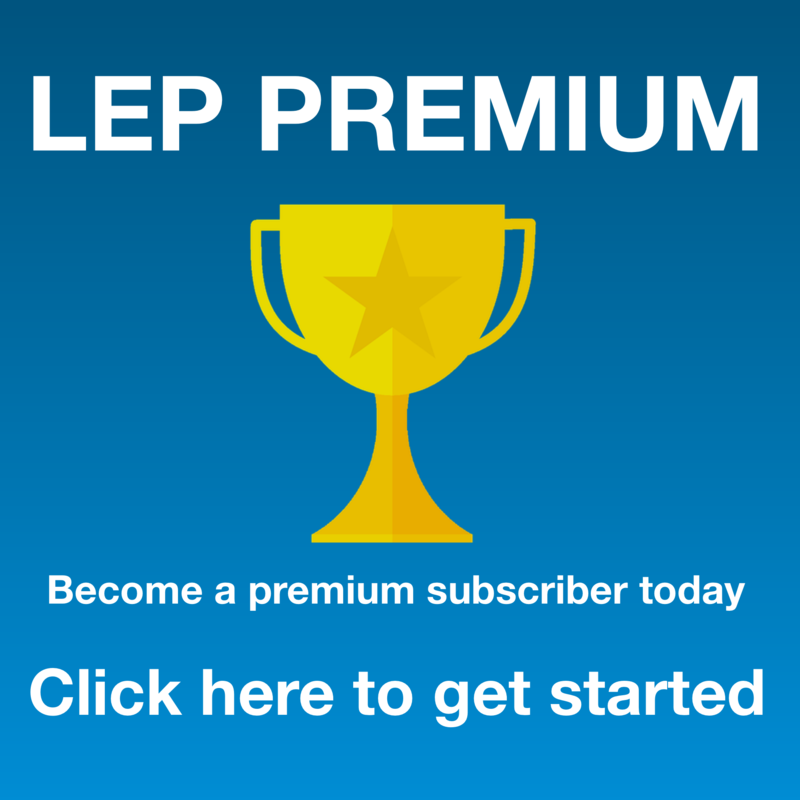 Ask yourself questions related to LEP. Answer these questions or just practice vocabulary Luke teaches you. Listen back to yourself. Try correcting your errors. Re-record. Compare your recordings you made some time later to see your improvements. 3) Record comments in Audioboo (max 3 minutes) –why is everyone so shy? Is everyone afraid that they will be judged? Who cares? Just be friendly and you should be accepted by the community. Luke is a teacher. He deals with mistakes every day. We all make mistakes. Never be afraid to make mistakes. A man who never made mistakes, never made anything. Are you afraid to take on a challenge and face our greatest fear – public humiliation? Well don’t be! If we fight it actively without fear, we can significantly improve our speaking skills this way. 4) Try running your own podcast. Most of you can do it. Again it is only about facing your fears of making mistakes and exposing yourself to the public. This podcast can be just for you and your friends. I make loads of mistakes in my podcast and I am a teacher. I feel ashamed; I have to edit them out. But if you are not teachers, why worry? And even as teachers? You shouldn’t worry. Note: By following these tips, you will work on your English speaking skills, pronunciation (actively), grammar, vocab (you can focus on trying to use expressions Luke has taught you), listening skills (as you listen to your friends talking for example). There are so many benefits to active speaking practice. Thank you Zdenek. As I said before, I welcome your comments too. Let’s share our thoughts on this subject together. It’s time for my LEP ninjas to come out of the shadows and deliver some powerful advice! LEP NINJAS – ASSEMBLE!!! Regarding language systems, I have some things to say about grammar, vocabulary, pronunciation and ‘discourse’. To be honest, I’ve already spoken enough about grammar & vocab. Let me just remind you of the theory of ‘exposure’. I have talked about this before. The idea is that by listening to lots of English over extended periods, you’re feeding your subconscious with all the patterns of English usage. Your brain is hearing all these patterns of English, including frequent word combinations (like prepositions), tenses, features of pronunciation etc. Ultimately, it all goes into your head, and informs your sense of instinct for the language, so that when you come to do a test in English, you feel the answer. You know that this particular preposition goes with this particular verb, just because you’ve heard it a number of times before and so it feels natural. Feed your head with English. Feel the English rather than knowing it. Use the force young jedi, and remember, the force will be with you… always. Oh, and don’t forget – you’re never too old for this. Language study is a great way to keep your mind fresh and supple. My grandfather is over 90 years old and he’s still really sharp. Perhaps this is because he’s still going to French and Spanish classes on a regular basis. Regarding pronunciation – a lot of the tips you’ve been given here will help with that. But, I just want to add that improving your listening skills will naturally improve your pronunciation skills too. The two things go hand in hand. The more you’re able to understand natural spoken English, the more you are able to decode the sounds used to make it. Understanding this natural sound code can allow you to start using it too. There is a direct connection between listening and pronunciation, but to fully reap the benefits, you need to need to actively practise pronunciation. The methods I’ve mentioned already in this episode – repeating, recording, re-recording, comparing, speaking in front of the mirror, etc – they’re all good approaches to practising and improving your pronunciation. Don’t be shy, give it a try. You’ve got nothing to lose, just things to gain. Go for it! As for discourse, this is really about how you structure your speaking. How do you link your ideas up? When you listen, try to notice any specific phrases I use to link my ideas together, move from one topic to another, deal with moments when I don’t know what I’m saying and so on. What are the tools I use to perform certain functions. Can you identify these things and take them on yourself? Try talking about a topic for 5 minutes. See how difficult it is to talk on your feet. Do it again and again until you develop methods of thinking and talking at the same time. Listen to discussions and focus on the ways in which people interrupt, agree, disagree or whatever. Think about the way we use the language to be polite or indirect. How is humour added to what we say? How does intonation affect the hidden meaning behind our words? Explore these ideas when you listen, and then test them out in your speaking. That’s it for this episode. I hope you have found it motivating, and inspiring. Leave your comments, and I wish you all the very best of luck keeping up your English. I’m sure you’re doing great. Well you must be, because you’re already listening to Luke’s English Podcast – and long may it continue. This entry was posted in Advice, Learning, Transcripts, Uncategorized and tagged discourse, grammar, information, learning, listening, london, native, natural conversation, podcast, pronunciation, reading, speaking, vocabulary, writing on March 12, 2014 by Luke Thompson.